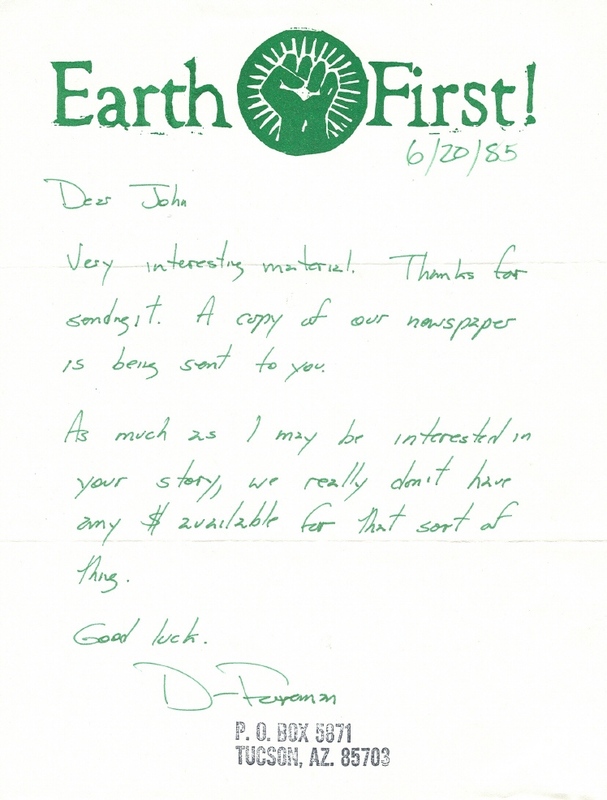 Below: A copy of a 1985 note to ELF founder, John Hanna from Earth First! 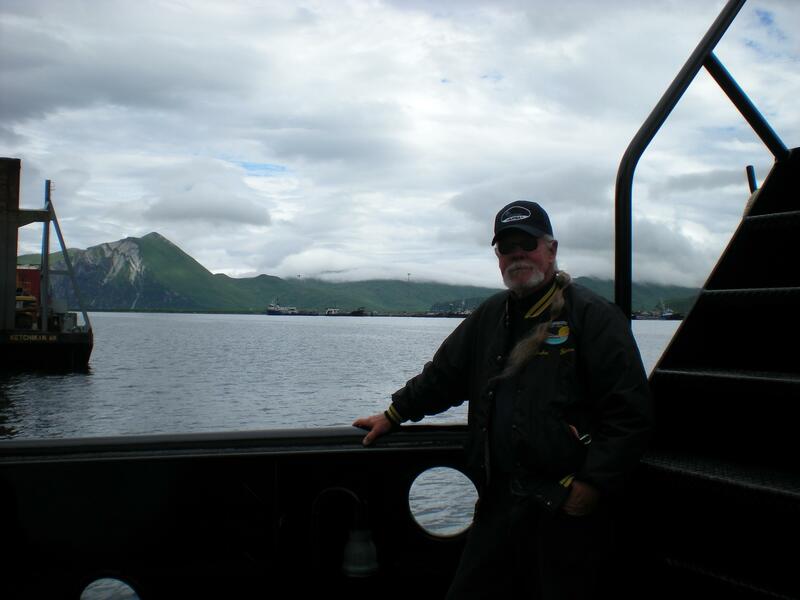 founder, Dave Foreman. Hanna had written to Foreman requesting financial assistance to conduct research on the SS Columbia Eagle hijacking in Cambodia in 1970. In exchange for financing, Hanna offered exclusive rights to publish an account of the ELF eco-guerrilla defense unit which disbanded in 1978. 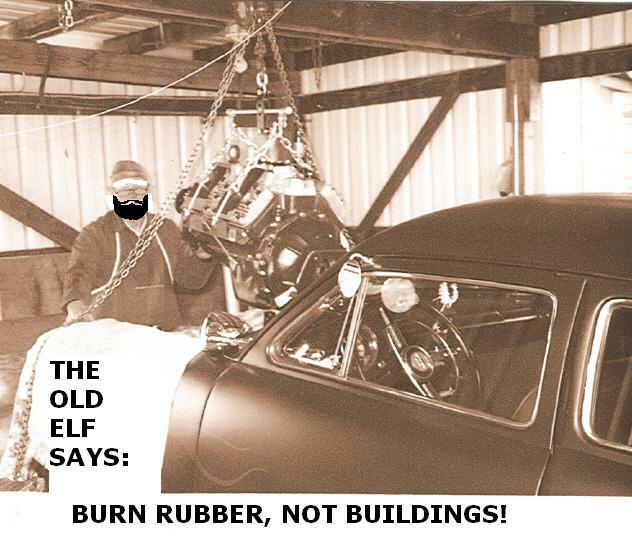 In the 1990's, members of Earth First! copied the ELF acronym and started the Earth Liberation Front. 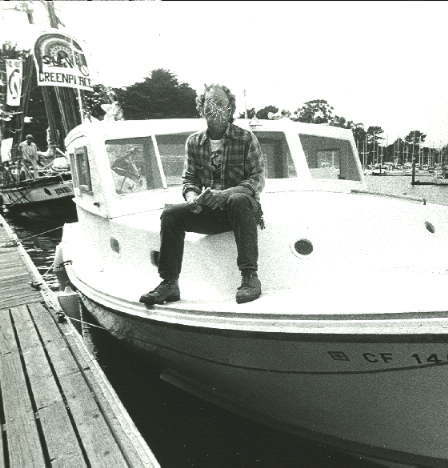 John Hanna, aka "The Old Elf", Skipper of the Research Vessel Ed Ricketts, Moss Landing Marine Laboratories, California State College, in Santa Cruz harbor, 1978. Above from: "OPEN ROAD", vol #4, Aug. 1977, Vancouver, B.C. The late Dr. Robert Van Den Bosch, professor of entomology and chairman of the Division of Biological Control, U.C. 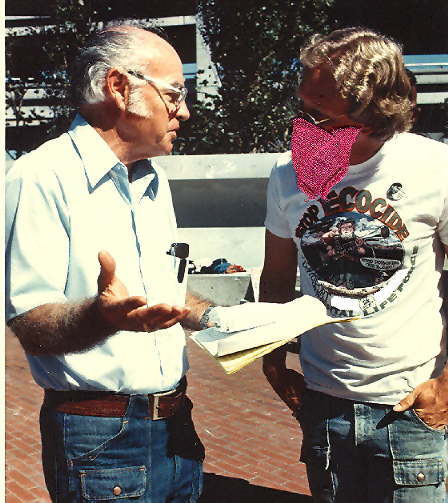 Berkeley, and John Hanna at an anti-pesticide rally in San Francisco, 1978.